There is another Bunnings BBQ on Saturday April 23rd from 8:00am and we need your help! The sausage sizzle begins at 8:00am at the Bunnings Warehouse Yarrick Street Store, and will run throughout the day, closing around 5:30pm. As always, this is a major club fundraiser and we need your support (even if it is only for one hour) to help run the sausage sizzle!! We need at least 3 people for each time slot so please complete the form on our website to nominate your time! 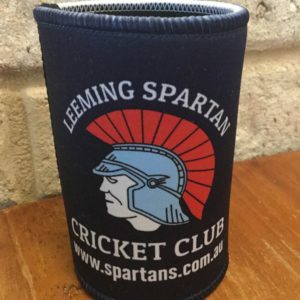 Please wear enclosed shoes and your dark blue Leeming Spartan Club Polo shirt. All other items will be provided! 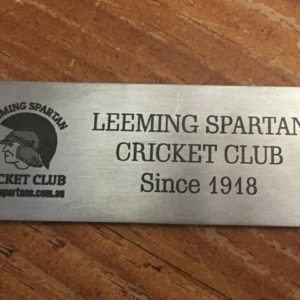 Nominate you and your mates and get down to support the club! Please contact either Graeme Tysoe via mobile on 0499 256 677, or Daniel Coombs on 0438 005 493 to secure your time-slot!